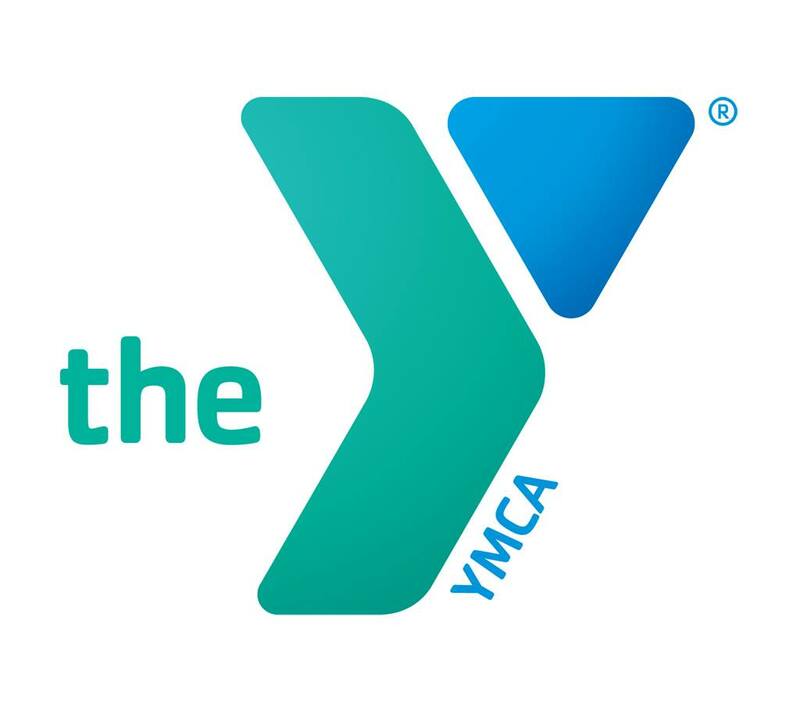 In 2004 the Grand Lake Family YMCA, a branch of the Tri-State Family YMCA, began with an after school and summer day camp program with 8 youth participating and 2 staff. That same year the YMCA leased a building from the City of Grove to operate fitness classes and offer exercise equipment for Y members. The Grand lake Y now resides in a facility we purchased in 2014 next to the Grove City Sports complex on 11th street. The facility is 12,500 square feet of fitness, cardio, and strength development equipment with two studios for aerobics and group fitness classes. In our upstairs fitness studio we have Fitness on Demand with over 180 different classes that are taught via virtual online classes at the touch of a kiosk on a 120” screen. These classes include beach body, Zumba, spin bike, Yoga, Pilates, kick boxing, insanity, etc. the list goes on, and the instructors for these classes are some of the top in the world. The fitness on Demand is available for use anytime the room is not being used for one of our regular group exercise classes. Our live instructors for our group exercise classes are the best around and we offer many other classes that they teach. We are also a Silver Sneakers health facility as well, so check to see if your healthcare insurance provider covers your membership through that program. Today we have over 1,750 members and more than 800 youth that participate in programs such as flag football, soccer, basketball, Karate, volleyball, healthy kids day, summer camp, after school care, schools day out, and swim lessons. Our adult programs include volleyball, fencing, self defense, Tai Chi, Yoga, and slow pitch softball. When you combine our youth participants with our adult program participants we have over 1,200 participants! Our goal is to continue to improve the existing facility with plans for a gymnasium in the future. HELP OUT BY JOINING OUR Y TODAY! You can also help out by making a financial contribution to the Y through the Strong Kid’s Campaign. These funds are used for our financial assistance program so that no child is turned away from being able to participate in any of the Y’s programs because of inability to pay. These contributions are tax deductible, so please consider helping the Y help others.